Niagara 4 Supervisor Software with connectivity for 100 JACE only.  This product also requires maintenance which can be added on separately from the drop-down. 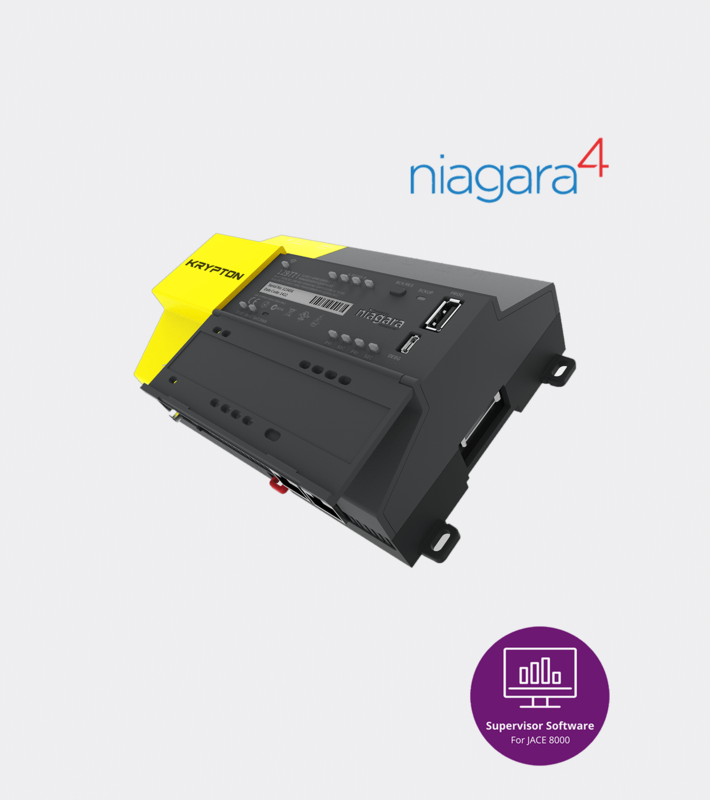 The Niagara 4 Supervisor allows multiple Niagara-based JACE controllers, along with other IP-based controllers and field devices, to be networked together. It serves real-time graphical information to standard Web-browser clients and provides server-level functions. These functions include centralized data logging/trending, archiving to external databases, alarming, dashboarding, system navigation, master scheduling, database management, and integration with other enterprise software applications through an XML interface (oBIX standard). Also, it provides a comprehensive graphical engineering toolset for application development. Niagara 4 Supervisors may run acceptably on lower-rated platforms, or may even require more powerful platforms, depending on the application, number of data points integrated, data poll rate, number of concurrent users, performance expectations, etc.